Tom's son, Steve, is a prominent businessman, living in Fredericksburg, Texas, who owns and operates Huser Construction Company and three Ace Hardware Lumber stores in Ingram, Uvalde, and Del Rio, Texas. He is an accomplished amateur pilot. 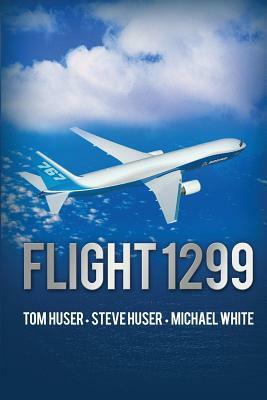 The creation of Flight 1299 was a true partnership. Steve was the duo's idea man. The story was his idea, and he also contributed extensively to the plot development.